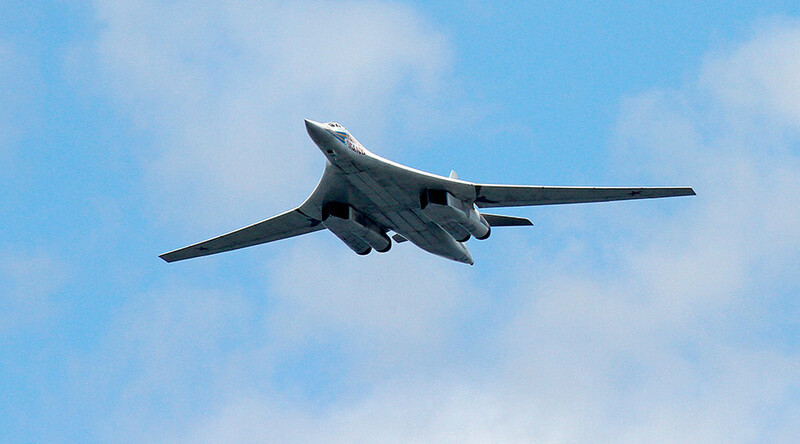 Two Tu-160 strategic bombers were monitored by British jets in neutral waters on Thursday, a Russian Defense Ministry spokesman has confirmed, saying he was surprised that such attention was paid to a routine flight. “We can confirm that quick reaction alert Typhoon aircraft from RAF Lossiemouth and RAF Coningsby scrambled to monitor two Blackjack (Tu-160) bombers, while they were in the UK area of interest,” a Royal Air Force (RAF) spokesman said in a statement. The strategic bombers were followed by RAF as they arrived from northeast of Britain and passed to the west of Ireland, over the Bay of Biscay and then turned back to Russian territory, Sky News reported. Earlier, France said that two of its Mirage military aircraft escorted the two Russian bombers down the French coast before handing over to Spanish Air Force. Russia’s Defense Ministry has confirmed Thursday’s event, stressing that the flight of its bomber violated no international rules. 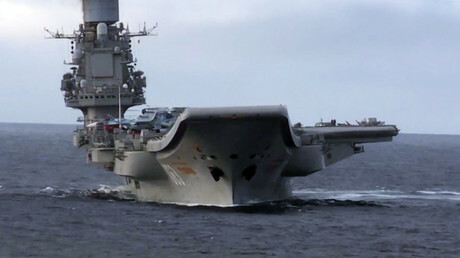 "They flew over neutral waters in the Barents and the Norwegian seas, as well as in the Atlantic Ocean," Defense Ministry spokesman Maj. Gen Igor Konashenkov said. At some stages of the flight, the two Tu-160s were closely followed by NATO combat aircraft, including the Royal Air Force, he added. “All flights by the Russian military aircraft are carried out in strict compliance with international regulations on the use of airspace over the neutral waters, without violating borders of other countries," Konashenkov said. In recent months, the British media has reported several occasions when the RAF and Royal Navy were monitoring Russian military planes and vessels. In January, the country called on frigate HMS St Albans to follow the Russian battle group, headed by aircraft carrier Admiral Kuznetsov, as it sailed not far from UK territorial waters on their return from Syria. Typhoon jets were also scrambled to watch over two Russian Tu-160 Blackjack bombers in September.